Every year the kids from the mountain top day camp program scrub up the local pooches as a fundraiser for the children’s museum. 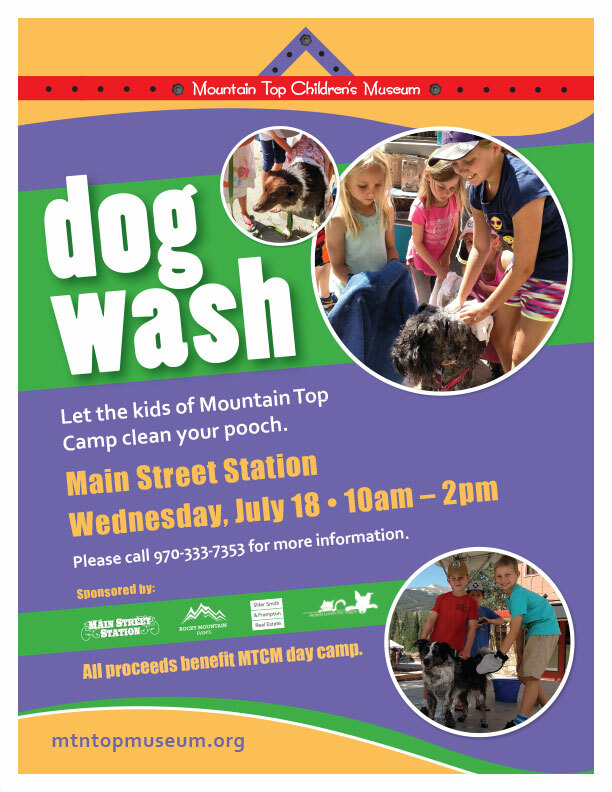 Bring out your dog on Wednesday, July 18 to the plaza in main street station, Breckenridge. 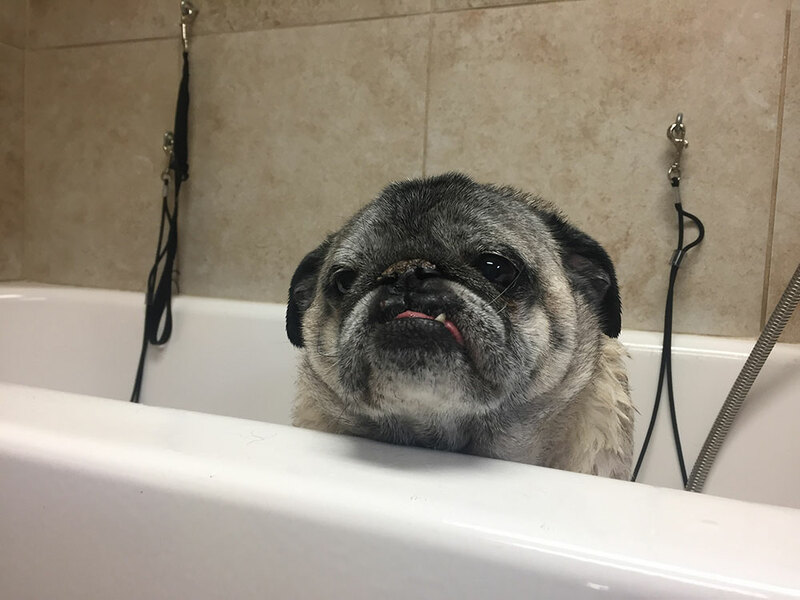 From 10-2 we’ll be cleaning canines and selling homemade dog treats for donations! Don’t have a dog? Grab a friends, neighbors or co-workers, but find one and come support this amazing cause. See you at main street station on July 18th from 10 am to 2pm.